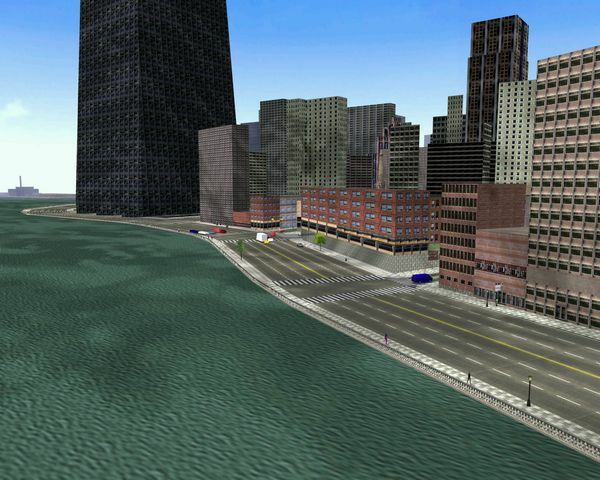 Chicago, the city featured in Midtown Madness 2 predecessor, has now been successfully converted! This after 14 years of the game release, and due to SuperSecret. It features the entire city complete with working traffic and pedestrians, the bridges, the train (with working sound! ), all the races with working opponents, MM2 style loading screens and hudmap, and the Chicago Police Ford Mustang GT. It includes also a program (MM2HACK) that allows via memory editing some things not possible otherwise (in the case of Chicago, custom train sound and multiple water levels). Warning: unfortunately the city turned out very unstable, so you will almost certainly experience several game crashes and freezes.